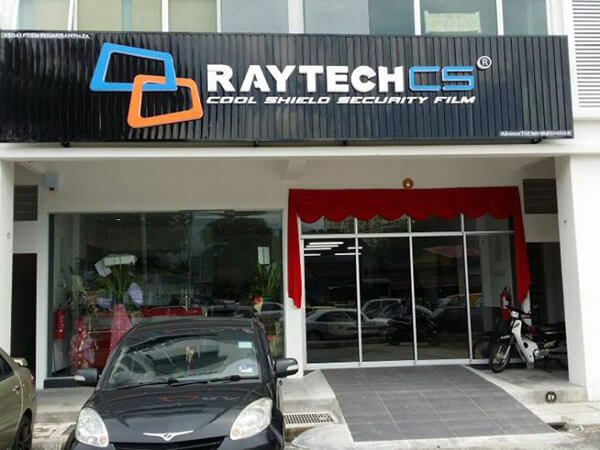 The Grand Opening of Raytech outlet in Georgetown, Penang. 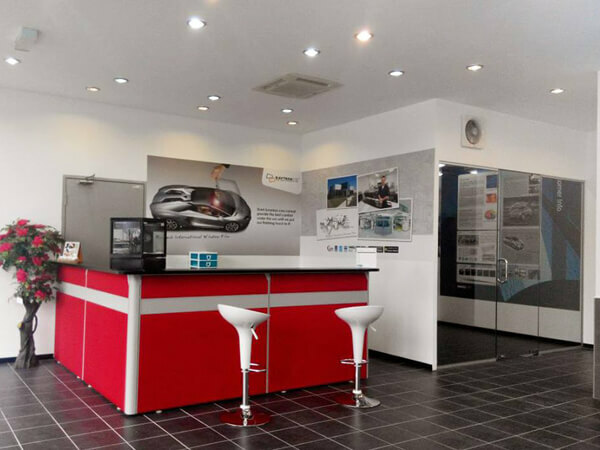 Welcome to Raytech Tinting in Georgetown, Penang. 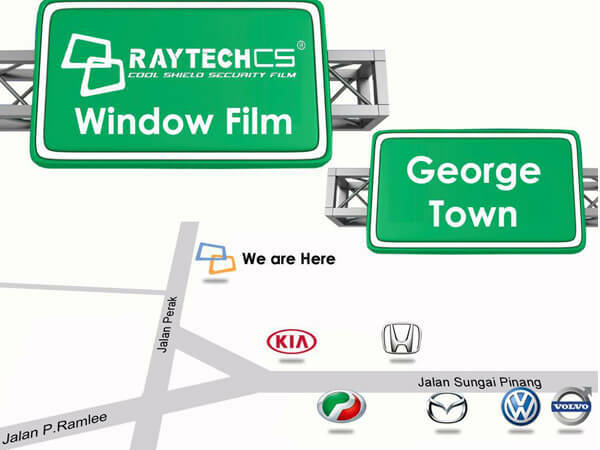 Raytech Tinting has expend another exclusive outlet in Georgetown Penang. 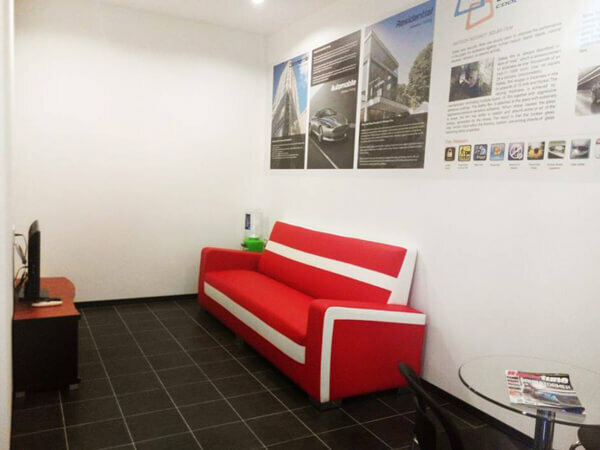 Address : 197G & 199G, Jalan Perak, 10150 Georgetown, Pinang.